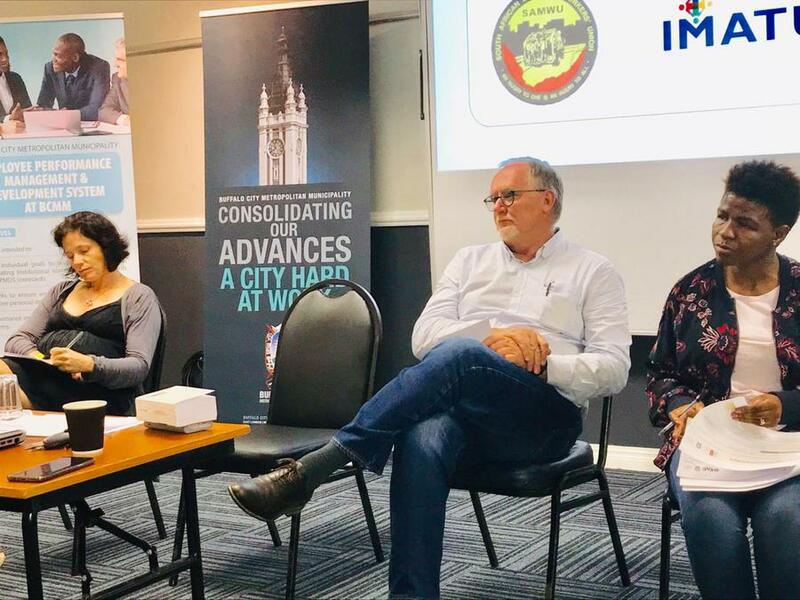 On Tuesday, 26 February, the City held an Organisational Culture Change Initiative for union representatives of South African Municipal Workers Union (SAMWU) and Independent Municipal and Allied Trade Union (IMATU). The workshop was held at the East London Golf Club with the help of the City's Employee Performance Management Development System(EPMDS) Department. In 2017, the Metro and Mercedes Benz of South Africa (MBSA) signed a memorandum of understanding which forms the basis of cooperation. The MOU commits MBSA to working with the Metro with regards to the MGDS Vision 2030 initiatives which include Green City initiatives, Invest Buffalo City and Skills Development. Representatives of the unions made suggestion that the City Managers and Councillors ofBCMM should be a part of the process so that everyone is clear about what role each person plays in the City.